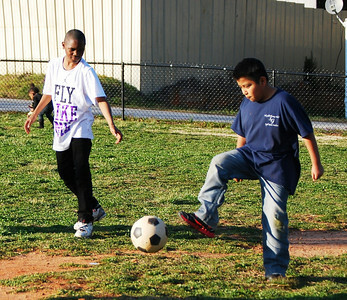 The Greenville (SC) Alumni Chapter of Kappa Alpha Psi Fraternity, Incorporated in partnership with Cherrydale Elementary has continued to nurture the Healthy Kappas; Healthy Panthers relationship since 2012. 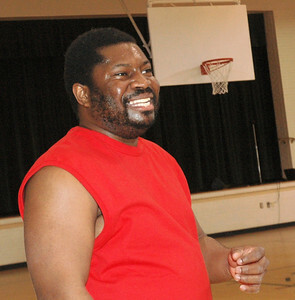 This partnership allows both entities to provide healthy cooking tips, fun exercise strategies, and nutritionally appropriate snacks to increase health and wellness. 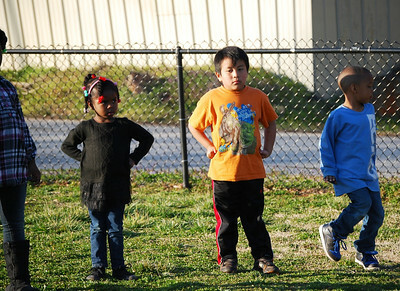 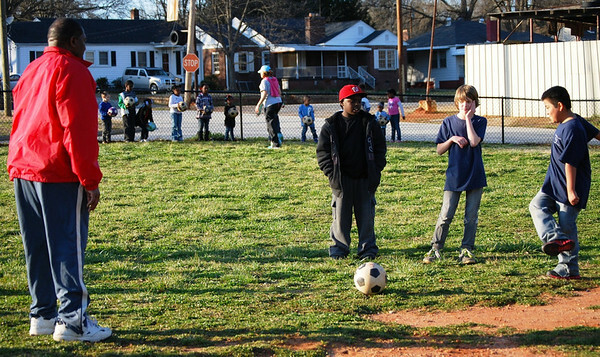 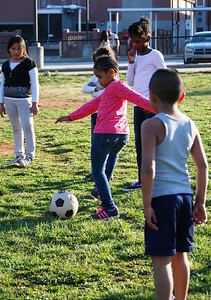 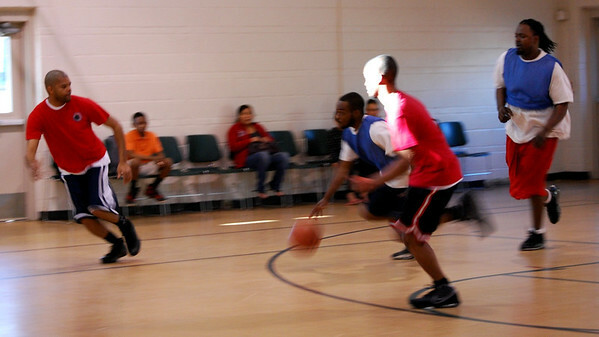 Family Fitness Night was held at Cherrydale Elementary School on Thursday, March 28, 2013. 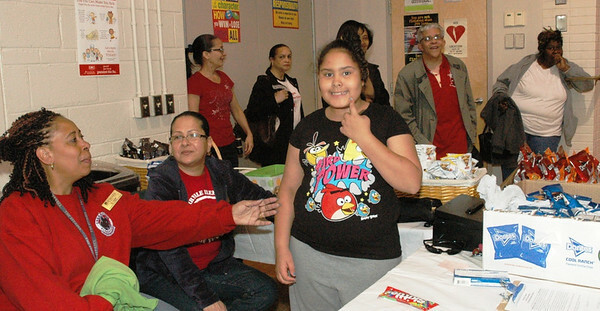 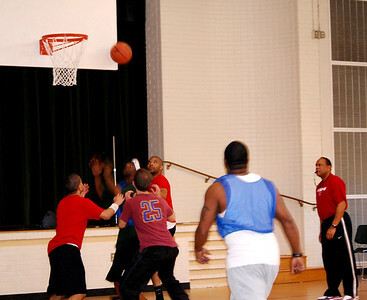 It was a night of fun filled activities that encompassed a competition for both students and adults of the community. 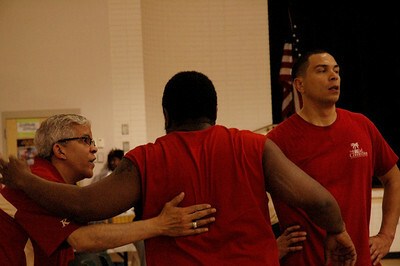 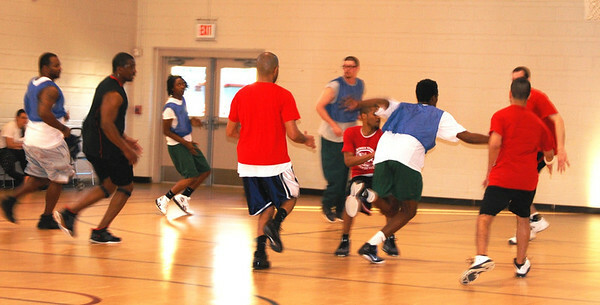 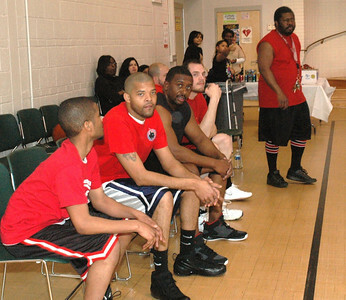 Southeastern Province Guide Right Director, Oscar Neely served as a referee for the basketball game in which the male parents of the students played against Cherrydale’s staff and members of Greenville Alumni Chapter. 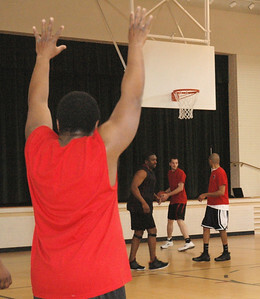 Cherrydale’s staff and the Greenville Alumni Kappas won the basketball game and the right to claim the Crown of the Court. 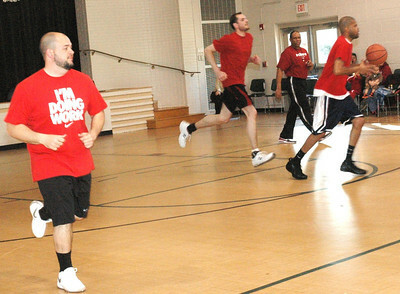 Additionally, Brother Hiram Springle assisted the P.E. 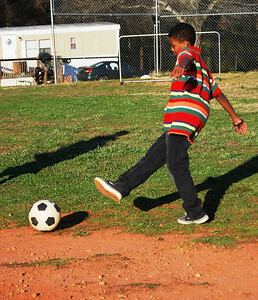 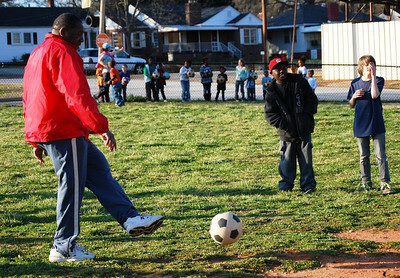 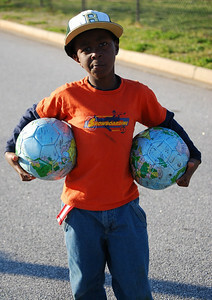 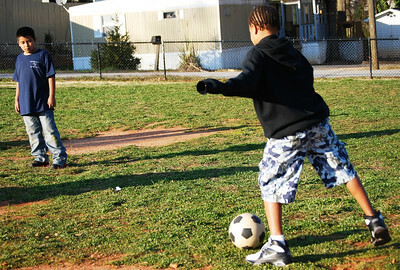 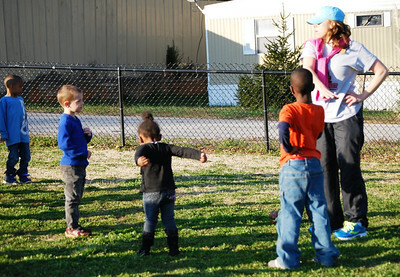 teacher as the children participated in a Soccer Shoot-Out skills challenge and “Alive and Kickin” cardio conditioning. 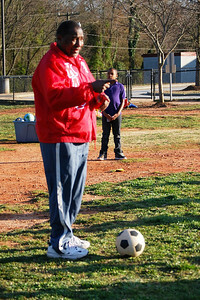 2013 initiate Brother Edward Ruffin was also in attendance for this event.